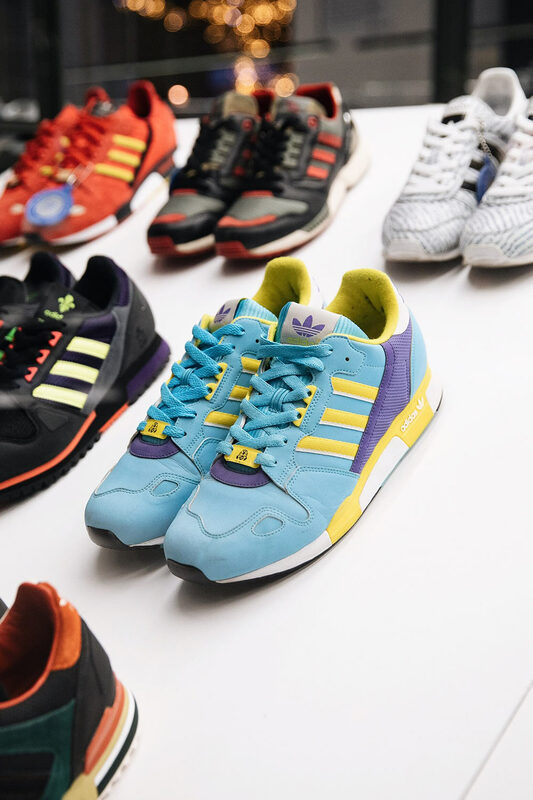 In the mid-80’s the global jogging craze was at it’s peak, running was becoming more inclusive and runners more diverse, therefore a shoe was needed to meet the growing demand. 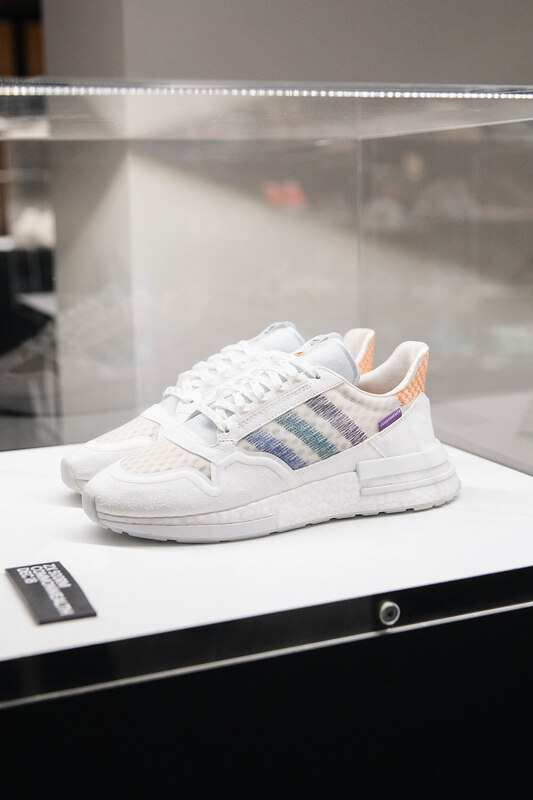 When the ZX series was first introduced it revolutionised the running shoe by tailoring the performance of the shoe directly to the runners needs and introducing never before seen technology (such as Torsion and Soft Cell Cushioning) to the market. 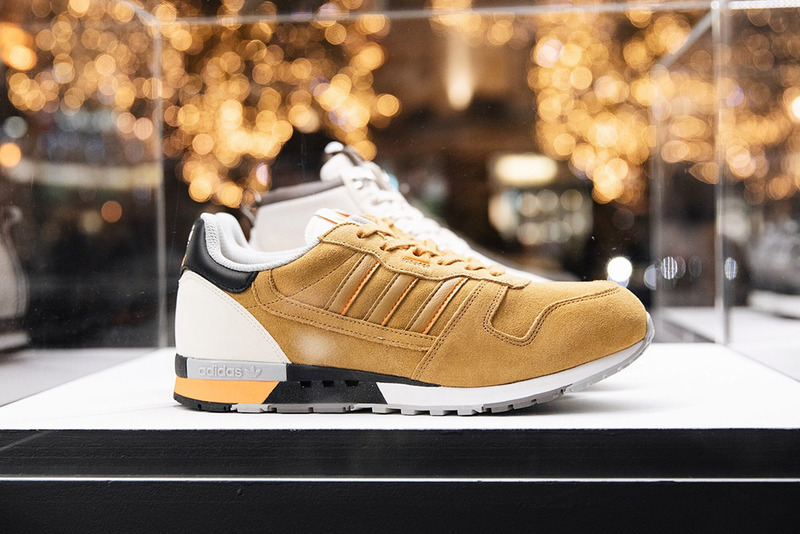 When French designer Jacques Chassaing and his team first introduced the ZX500 in 1984 it was intended for full-time athletes, however over time the ZX series quickly found a cult following outside of it’s intended audience. 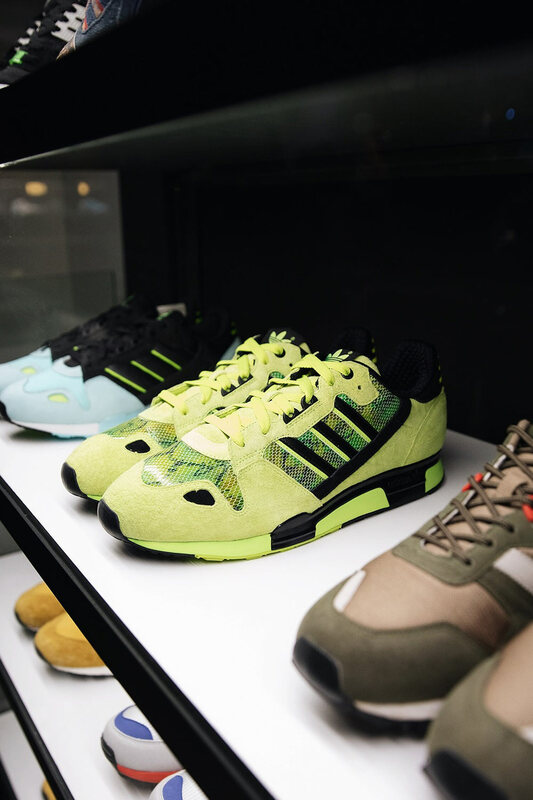 Footpatrol: How did you get involved in adidas? Jacques Chassaing: At the beginning of my career I started doing dress shoes for men and women, but my dream was always to join adidas. I wanted to get involved with sportswear and create for athletes and try and find solutions to their problems. I did this in 1981 when I began to head up the ‘design’ team (back then we weren’t called designers like today, we were typically known as creators) at adidas France, I then joined adidas in Germany at the beginning of the 90’s. 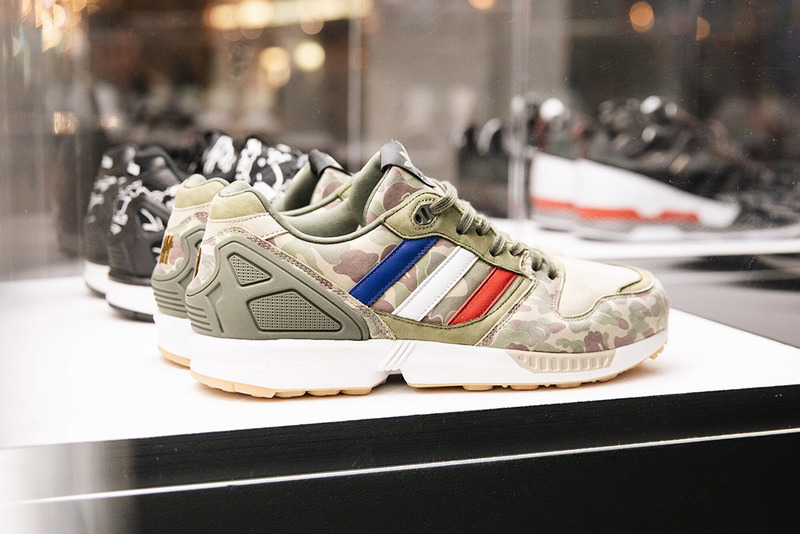 FP: How did this role at adidas translate into you working on the ZX collection? 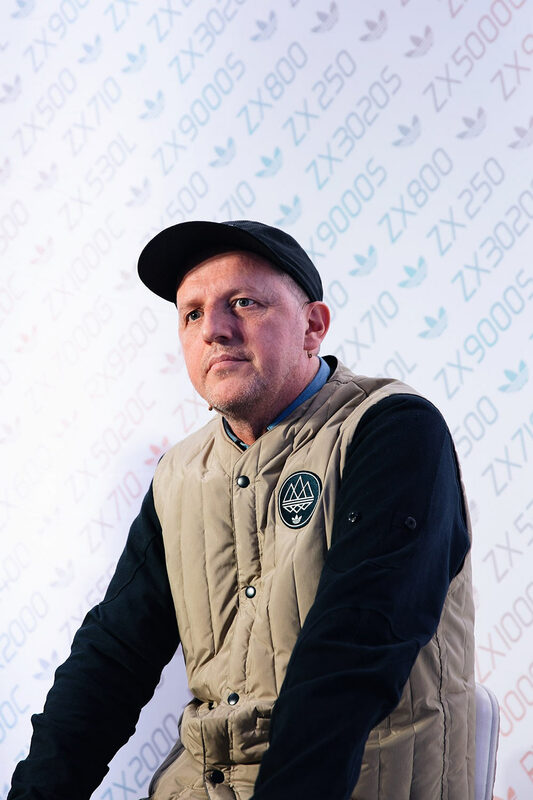 JC: When I started with adidas in the 80’s they already running shoes, but when you do sports shoes there needs to be a common theme so you can create a big collection. 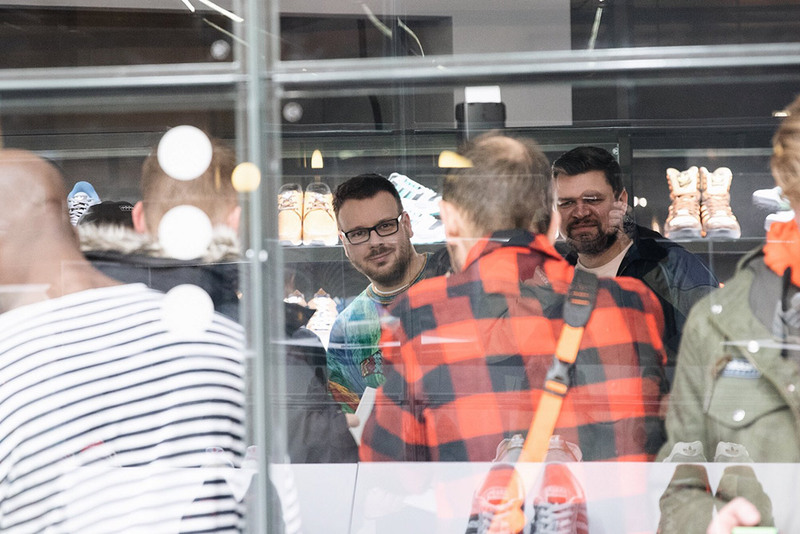 In a big company and the purpose of a company is business, and to do business you need to sell, and to sell you need to present the collection. From a business point having a collection made sense. But from a performance point of view the idea was to have a variety of running shoes and structure them according to the athlete. When you study running you have three different types of runners – Neutral, Support and Guidance. The first being someone who has no issues running, the second being someone who requires more support from their shoes and the third being someone who runs fast and with their forefoot, therefore they need a shoe that guides them. So, we made the shoes according to this, and to the needs of each runner. 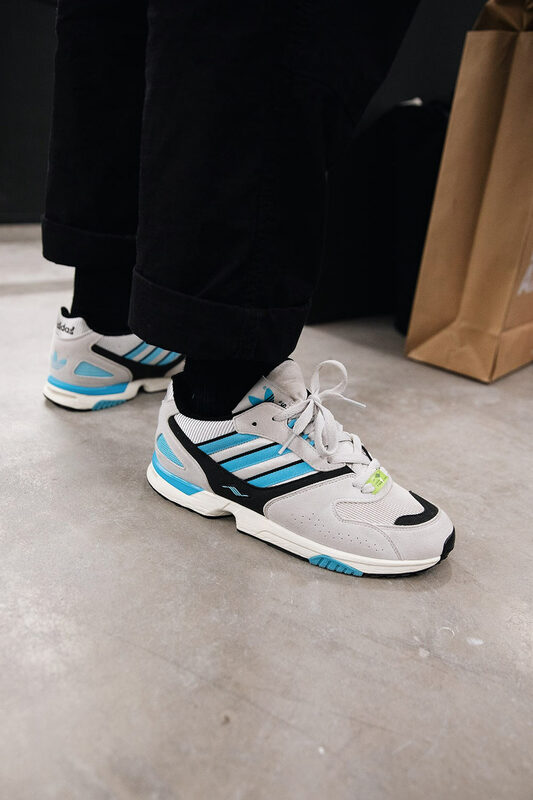 We started with the ZX500 which was meant to be a more stable support shoe, when you look at the shoe it has this motion control device on the top, which gives the runner a feeling of stability and support. FP: How did the numbering system of the ZX collection come about? JC: A lot of people ask “why ZX” or “why ZX500?” it was 83/84 when the whole thing started, and this was more or less a marketing idea, it had nothing to do with any scientific thinking, it was just a gut feeling. It was a trend going on with motorbikes at the time, Kawasaki started to do a ZX500 motorbike, and the idea was to create that link between the shoes and the bikes. You need a different bike and different tires for riding on different surfaces, and with running shoes it was more or less the same thing. It started with 500 (because you have to start with something) and carried on from there. 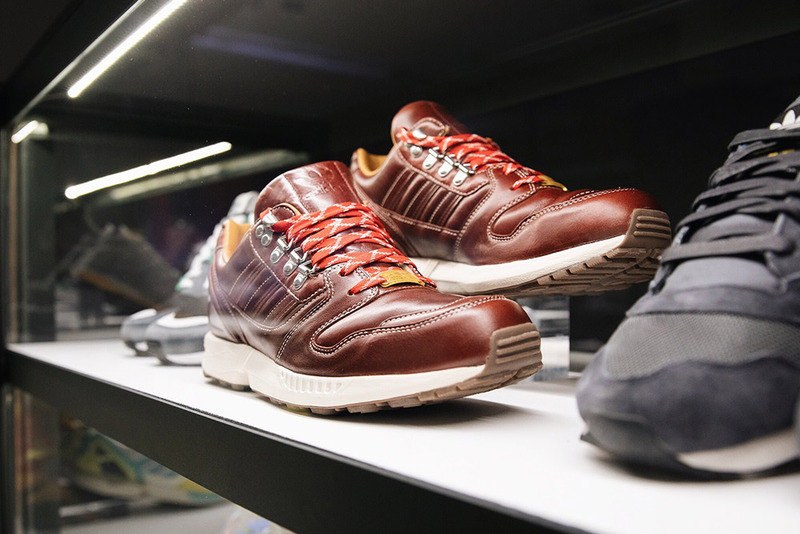 Within the first three models we were able to provide something for the a variety of different runners. 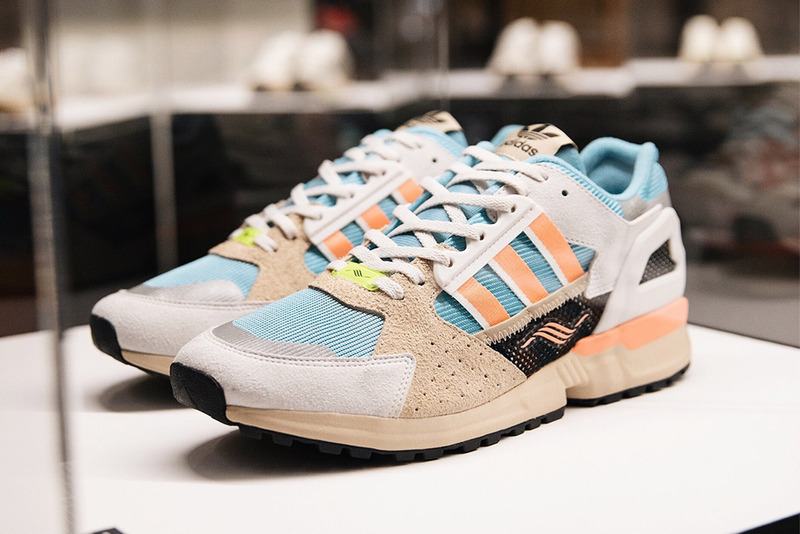 The ZX500 was a support shoe, whereas the ZX600 was a different thing entirely and was built more for running on the road. The 700 was more rugged and was our first attempt at producing a trail running shoe (we never said it was, but it was an early attempt). 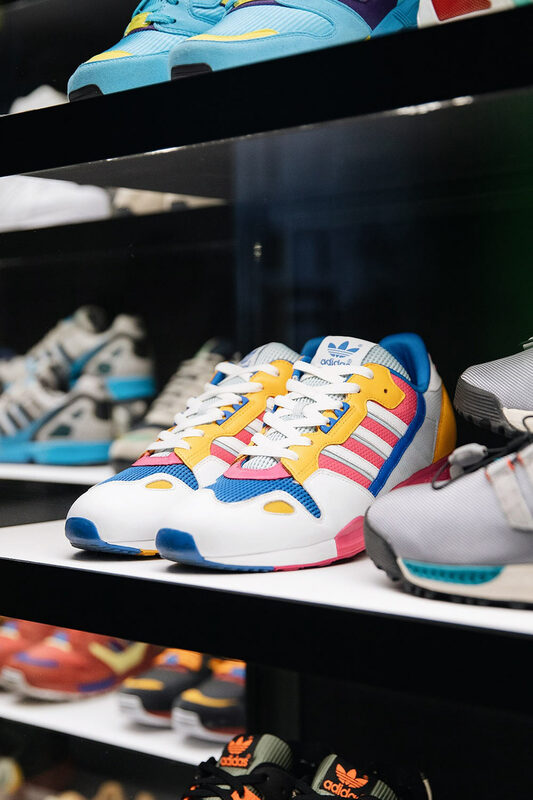 FP: How did the ZX range go from the hundreds to the thousands? JC: The hundred-series ended with the ZX930 in 1988 and at that time we were working on a new concept and a new technology, which was Torsion. This took some time, and the first Torsion was ready to release in 1989. The name ZX already had success behind it and with any innovation or any product the name is very important, the name appeals to the consumer and if it’s not interesting people won’t care, so we decided to keep ZX. But to highlight the difference between the first series and this new series the idea was to use thousands rather than hundreds in the model name. When you bring out something innovative and want to be successful you need to make an impact, this can be done with the technology itself, but it can also be done aesthetically, with colour. With the thousand-series the decision was to go with bright, aggressive colours. The 80’s was an era filled with neon colours and people wanted to push the boundaries of design, so the colours of the four-digit ZX series really fit with the times. We wanted to stand out, even from the hundred series. Coming in with a new technology we had to make a statement and wake the consumer up. FP: How does it feel seeing more modern technology in the ZX Series? 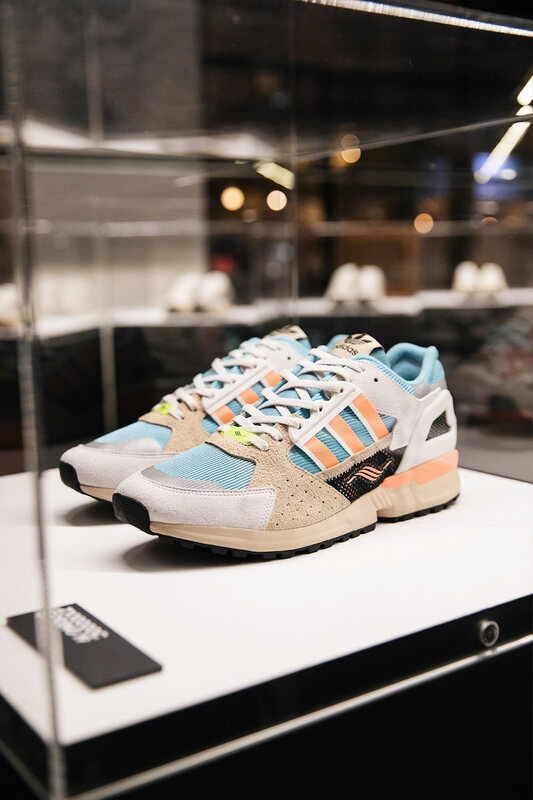 JC: ZX was always a series for innovation, in the 80’s it was Torsion and the material used in the midsole, the design of the outsole etc, and today it’s boost and 4D. For me the ZX series was the best place to try new things. 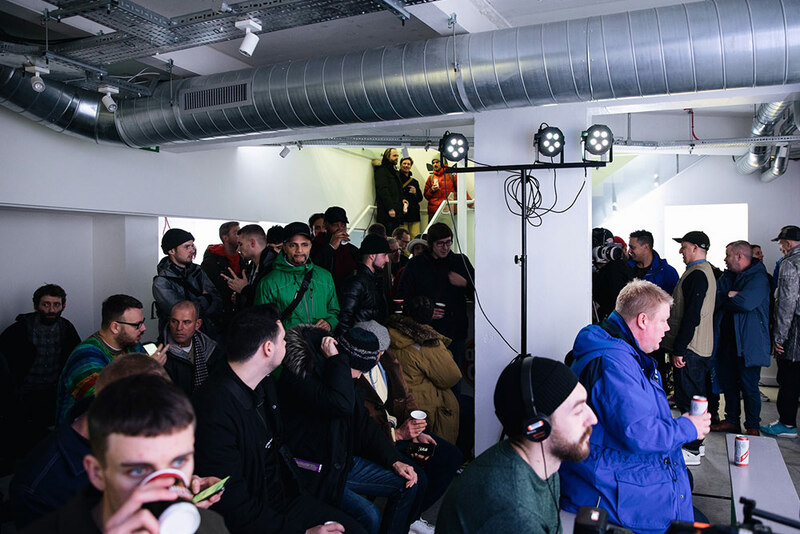 Boost is an innovation which is performance based, but at the same time it’s impactful because of the way it looks, the consumer sees it and they see something different. 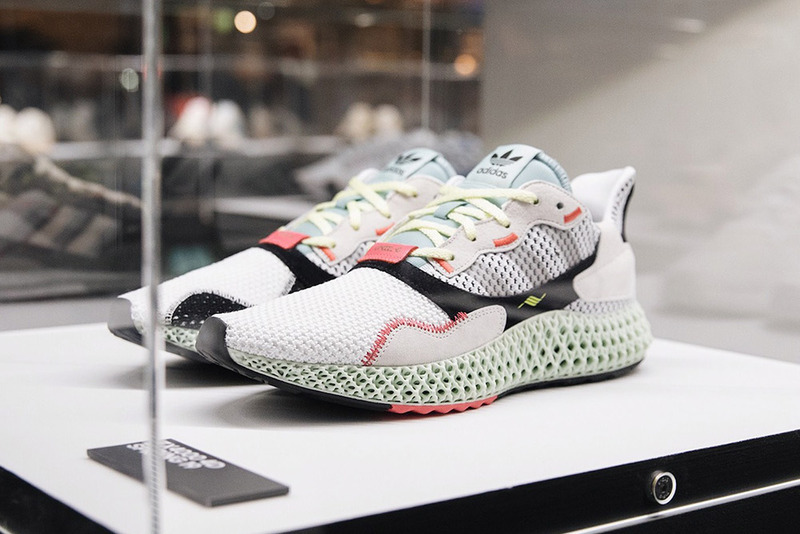 4D is also a technological advance which should also be placed in the ZX collection, because the philosophy behind ZX is that it’s the place to try these new things. 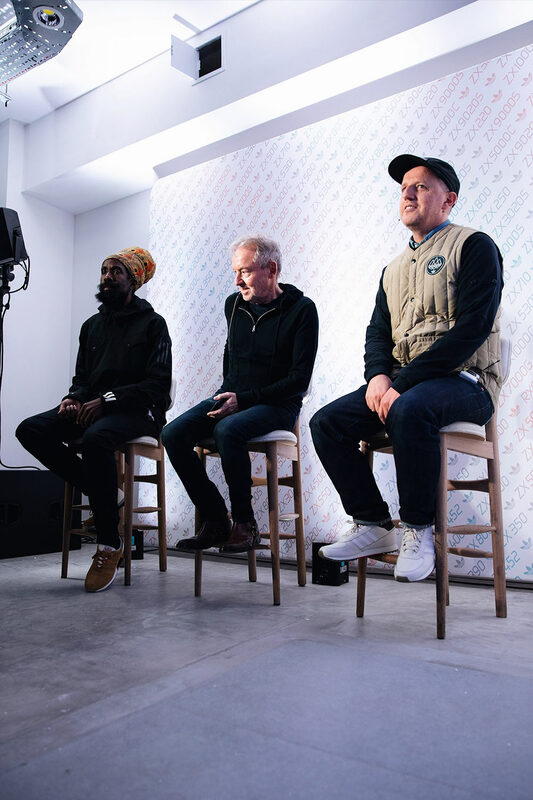 The ‘ZX – The Roots of Running’ exhibition is open to the public until Sunday 2nd December and is located at 21-23 Earlham Street London WC2H 9LL.